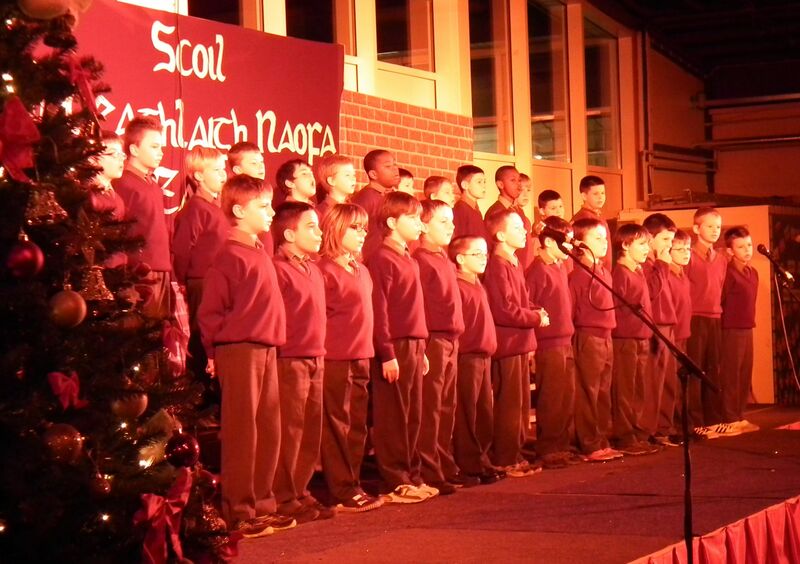 Christmas Concerts: Holy Family BNS had two nights of wonderful performances at their annual Christmas concerts. Full houses on both nights were highly entertained by excellent performances from all the children. Click on Christmas 2012 links for more photos! Wishing everyone a happy and safe Christmas from all at Holy Family BNS.